Advances in cancer treatment have evolved dramatically during the past decade, and continue to change and shape the way oncologists treat patients and train staff. Understanding cancer treatment options can be confusing for patients and their families. 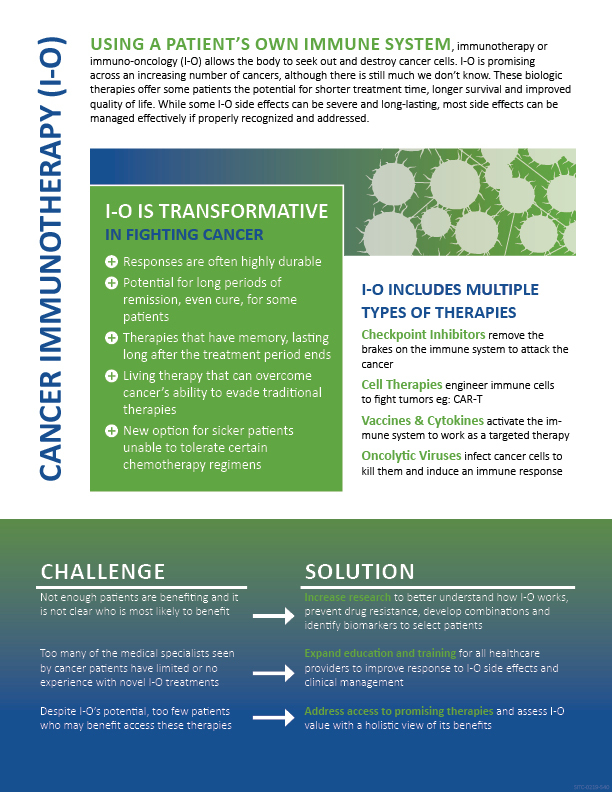 In collaboration with Friends of Cancer Research (FOCR), the Society for Immunotherapy of Cancer (SITC) has developed new value fact sheets in a language accessible by both patients and advocates outlining the pathways and unique benefits of immunotherapy compared to other cancer treatments. Please click on the infographics below to learn more about critical data and basic information regarding cancer immunotherapy. This project is supported, in part, by a grant from Pfizer, Inc./EMD Serono. 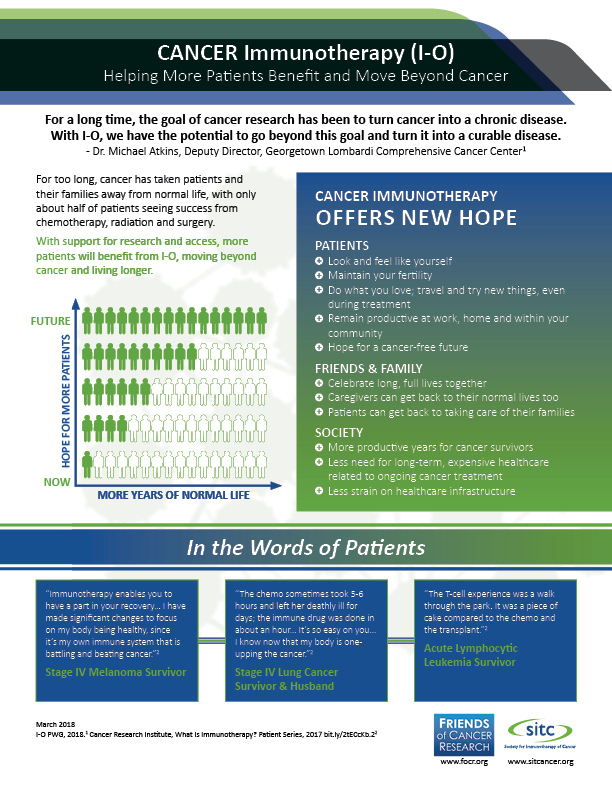 In June 2018, the U.S. House of Representatives and Senate Appropriations Committees accepted report language proposed by the Society for Immunotherapy of Cancer (SITC) urging the National Cancer Institute (NCI) to prioritize research and education on the underlying mechanisms of cancer immunotherapy toxicities and training for young and mid-career investigators. Report language proposed by SITC on cancer immunotherapy clinical trials was included in the Fiscal Year 2019 Agriculture Appropriations Bill by the U.S. House of Representatives. Approved on May 16, 2018 by the House Appropriations Committee, the federal bill “funds important agricultural and food programs and services, including food and medical product safety, animal and plant health programs, rural development and farm services, agricultural trade, financial marketplace oversight, and nutrition programs,” according to the Committee. The Committee is aware of the remarkable promise of cancer immunotherapy and encouraged by the FDA’s recent approval of new treatments that harness this approach to fighting cancer. 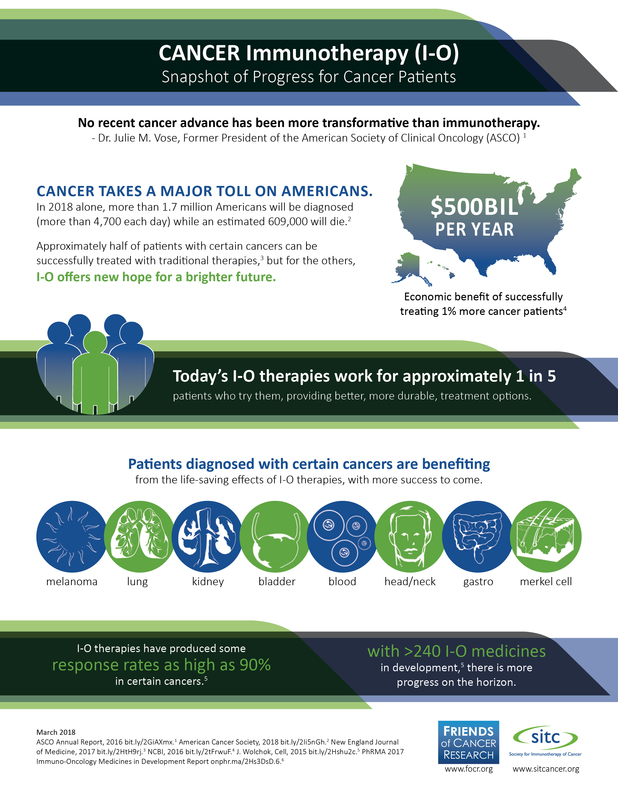 More than 1,500 immuno-oncology clinical trials are in some stage of development. 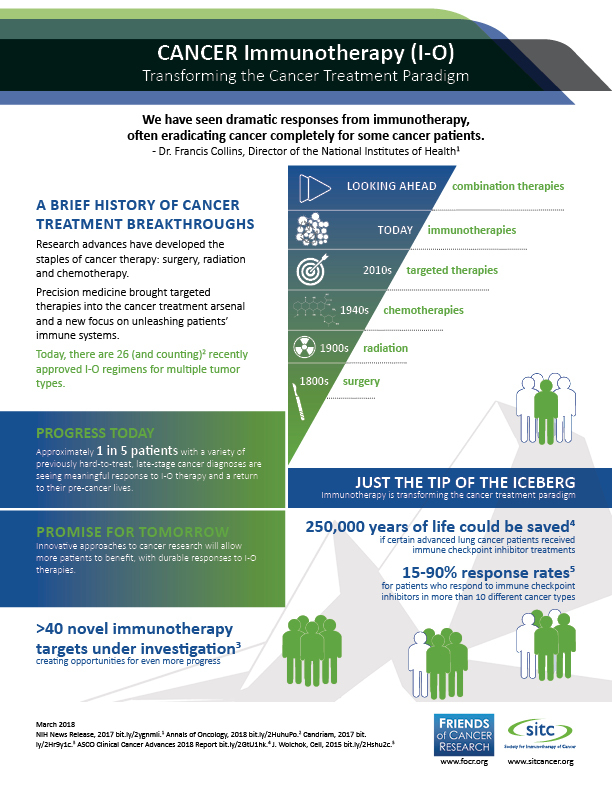 As more patients turn to immune-based treatments, and more clinical trials are conducted to evaluate them, understanding how to recognize and manage the side effects of cancer immunotherapies will become increasingly important. Currently, however, standard parameters for reporting cancer immunotherapy-related adverse events in clinical trials are lacking, and this makes comparisons and management across studies challenging. The Committee, therefore, urges the FDA to work with the research community and the pharmaceutical industry to develop standardized templates for reporting toxicities in cancer immunotherapy clinical trials. If you have partnership or policy-related questions, please contact SITC staff at SITCExecOffice@sitcancer.org.